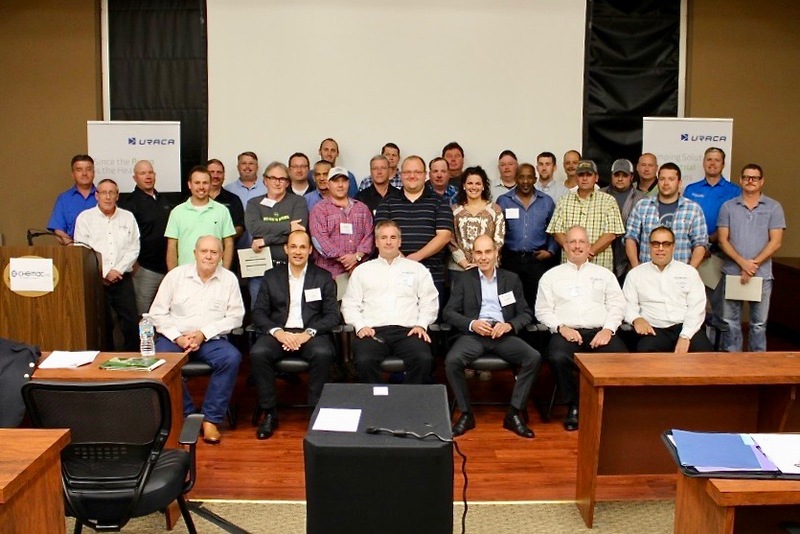 September 4, 2018, Alvin Texas: Chemac, Inc. announces another training seminar to continue the long history of providing similar training seminars. The seminar is focused on UAN plant equipment, including pumps, valves, sealing technology, but is open to any customers using large pumps or similar process equipment. Make plans to attend. The seminar will be held in San Antonio, Texas. A great location for an important seminar that could save your company time, money and improve safety!